Are you thinking about starting a blog? 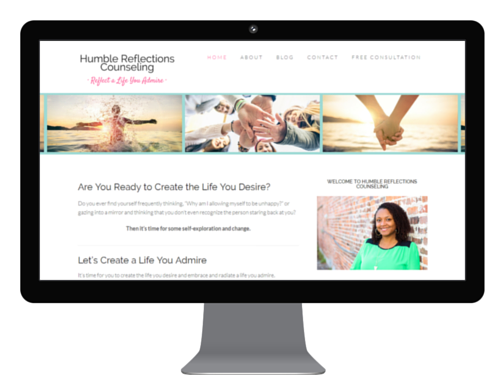 Do you wish you had a website you could show off to friends, family, colleagues, or clients? Are you looking for an online outlet that allows you to be more creative and connected? Well, it’s time to stop thinking about it — and start doing it. You can make the website or blog you’ve been dreaming of during the Rock It WordPress Workshop. The Workshop is a three-hour, in-person class that teaches you how to build and launch a website from scratch. You walk in with no website development experience. 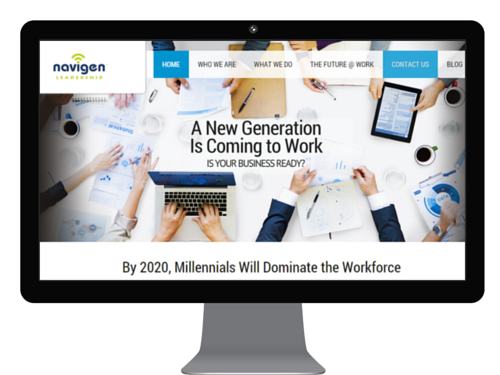 You walk out with the professional website you’ve always wanted and the master skills to manage the new site on your own. The workshop includes three sections. We will go from top to bottom so you know how to work your website from start to finish. 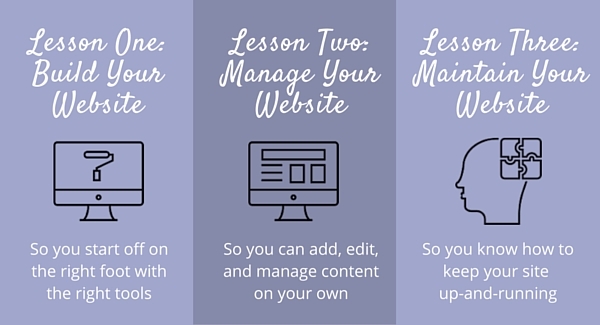 This class teaches you how to create a site — and it also gives you the tools to build it. 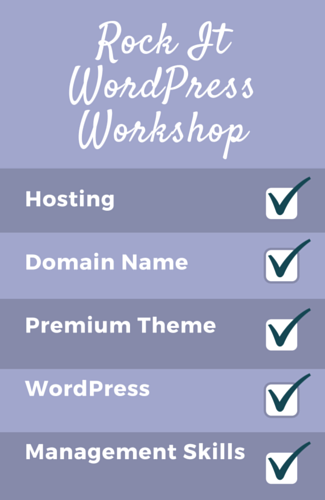 The Rock It WordPress Workshop also includes a year’s worth of hosting and domain name rights (value $75) and your choice from a variety of premium WordPress themes (value $30-$120). When you are just starting out, all you need is hosting, a domain name, premium theme, WordPress website, and the ability to control the basic functions of your site. 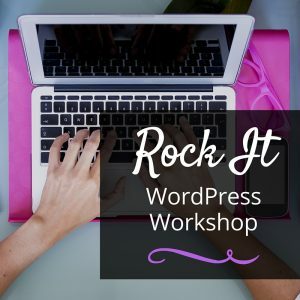 The Rock It WordPress Workshop will give you all that and more. So, join me for this class that will spark your creativity and empower you to be a publisher as you build your very own pro WordPress Website. 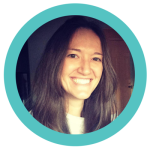 Hi, I’m Raubi Perilli — writer, marketer, founder of Simply Stated Media, and creator and instructor for the Rock It WordPress Workshop. Five years ago, I was none of those things. 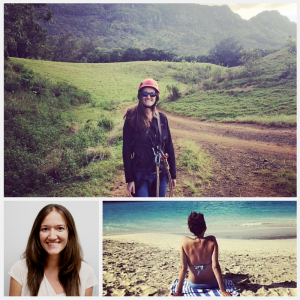 I was just a person trying to figure out how the heck to build a blog. 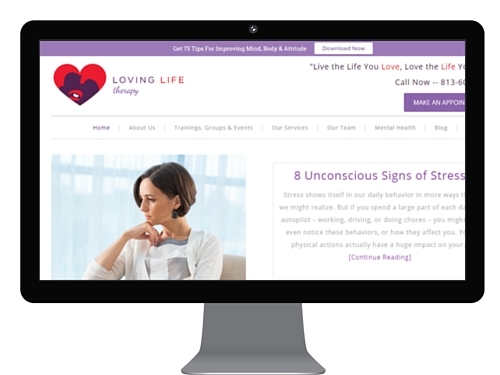 Having no training in web development, creating my first website was a long road filled with frustration, error messages, and phone calls with GoDaddy.com. 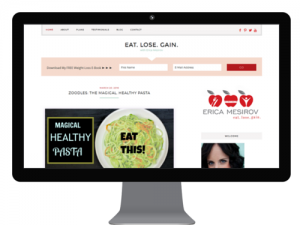 But with some tough perseverance, head aches, and a few very patient hosting representatives, I built my first website and very own dot.com. Now years later, when I reflect on what it was like when I was struggling to learn how to build my first website, one thing frustrates me most. There was no reason starting my first website needed to be so tough. Starting a dot.com and building a web platform really isn’t as difficult as it sounds. But when you have little to no experience — starting a website can be challenging, frustrating, and extremely difficult. I’m offering this class because it shouldn’t be. You have something to share and you should be able to get it out into the world without breaking the bank… or the keyboard. The Rock It WordPress Workshop helps you do that. This class gives you the tools and knowledge to build a boss website you’ll be proud of and excited to share with your family, friends, colleagues, clients, and/or customers. From purchasing hosting and a domain name to installing WordPress and a theme, I’ll cover each piece of website creation. You won’t have to pay someone to build it for you. You can make your own website and find joy in knowing you built it yourself. I’ll teach you how to create new posts and pages, edit existing content, use WordPress’s text editor, assign categories, and find shortcuts to editing your website’s content. You’ll also discover the platform’s main features and functions. From widgets and menus to plugins and comments, this training will explain which features you need to know and how to use them. Your work doesn’t end when your site goes live. You need to regularly update and manage your website to make sure it stays up and running. I’ll teach you what you need to do to maintain a healthy and modern website. From start to finish, the Rock It WordPress Workshop will give you the tools to manage every aspect of your website. During the workshop, you’ll have the opportunity to create a regular website or a website that has ecommerce capabilities. And, you can expect to see final results that match the caliber of these sites. Go ahead and click on an image to see the live version of the site. The Rock It WordPress Workshop is only open to four students per class. The group has to be small so I can give hands-on training to each person and ensure that each person leaves with both the confidence and knowledge to run their website. Classes are offered in Downtown St. Pete and Downtown Tampa. Please check the schedule for times and locations. If you are interested in a class but don’t see a time and date that works for you, contact me to see how we can create a class schedule that does. All you need for class is a wifi enabled laptop. We’ll meet in a setting that provides wifi so you can make your own website live during class. The Rock It WordPress Workshop includes a three-hour in-person workshop featuring three lessons. All for the price of $249. I’ll be the first person to tell you — you can learn how to build a website using tools and training that you find online. I even offer a very affordable online training on the topic. But let me tell you from experience… when you are just getting started, you want to make your own website the most direct and the most correct way. You want to set yourself up for success from day one. And by participating in this workshop, you will save yourself so much more time and money in the long run by coming out of the gates running with a sleek website and the training to manage it properly. And, I’m here to offer that with the in-person Rock It WordPress Workshop. If you have any questions about the class, please reach out to me. I’d be happy to answer any of your questions to help you decide if the Rock It WordPress Workshop is right for you.